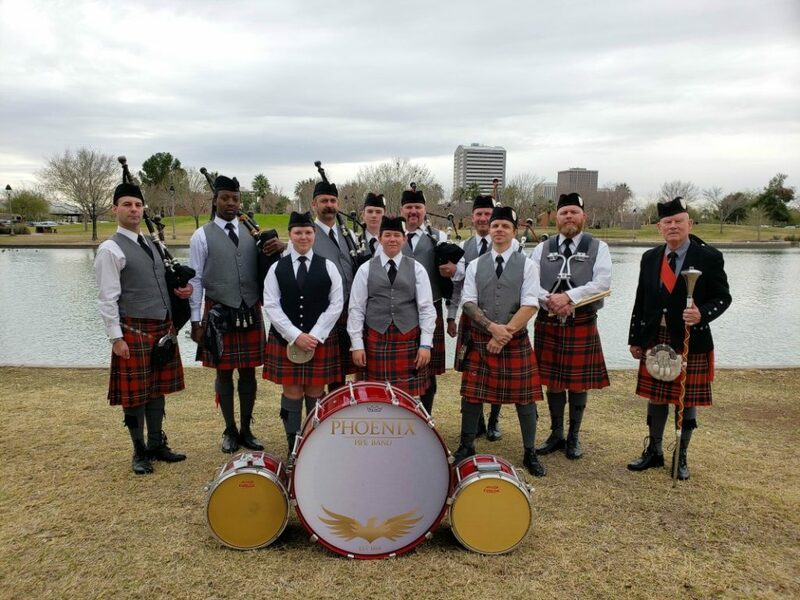 The Phoenix Pipe Band has a long tradition of building a community within its pipe corps. In 2016 we were proud to introduce our Grade 5 band while our Grade 4 band transitioned to Grade 3. 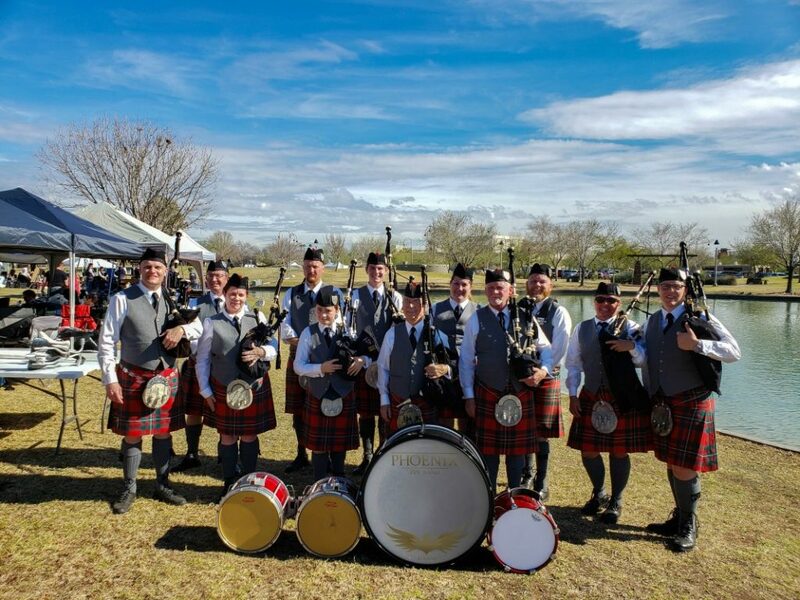 Our growing organization is a welcoming environment to learn and grow Scottish bagpipe and drumming skills with other passionate musicians.